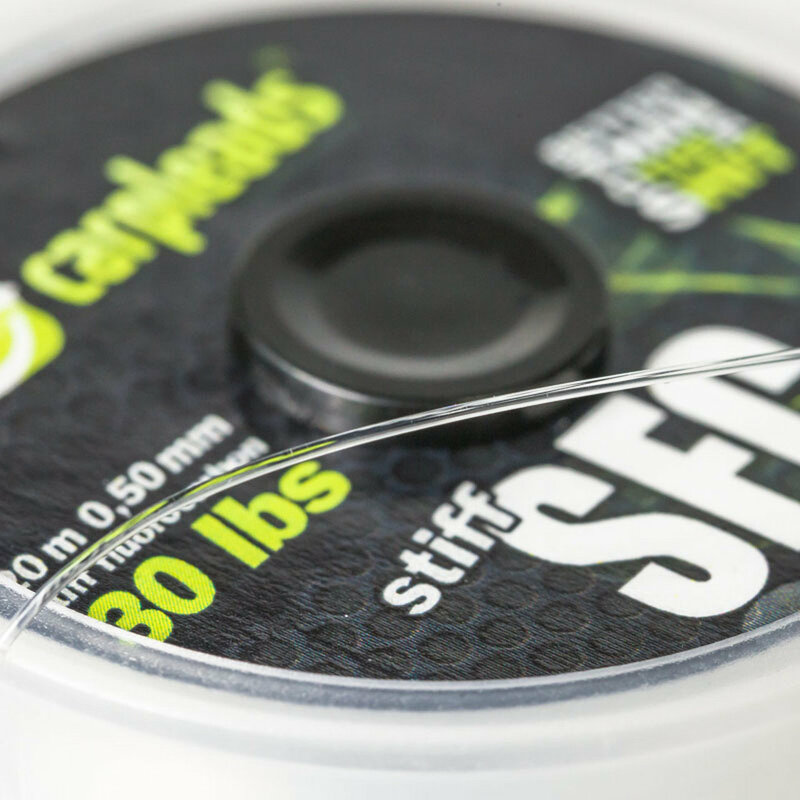 SFC is an extremely stiff fluorocarbon line! Ideal for Chodrigs or other stiff mono-rigs. We recommend the use of a soft braid for the hair!